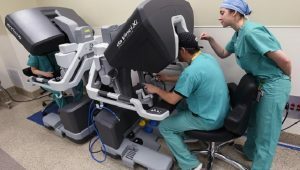 The post Surgical robotic system adds precision, speeds recovery for Veterans in Arkansas appeared first on VAntage Point. Inspired by her father’s service as a submarine sailor, Jeanne Bartelt joined the Marines believing it to be the best service. 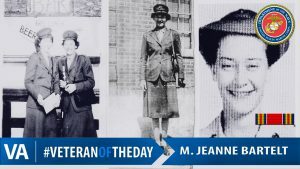 The post #VeteranOfTheDay Marine Corps Veteran M. Jeanne Bartelt appeared first on VAntage Point. 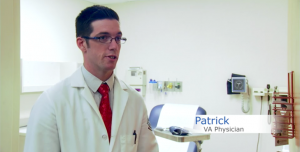 The post Dr. Patrick chose VA for interconnectedness of Veteran care and comradery appeared first on VAntage Point. 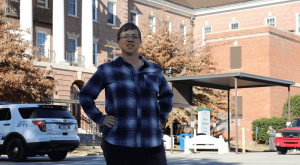 A special evening planned for women Veterans to get the word out that VA culture is changing: comprehensive primary care for women and gender specific services. The post Tags to Pearls: Women Veterans Night Out appeared first on VAntage Point.